The Earth has dried out, and civilization with it. The Saltlands are vast, but here you live, eking out a meagre living on your landsail – but from the great western desert comes a horde of Raiders. Saltlands is a board game of co-operation, betrayal, and resource management set in a post-apocalyptic future. Ride across the Saltlands with your landsail and your crew, tacking to the wind and avoiding Raiders with their gas-guzzlers. Reach the edge of the desert if you can, for that is your only escape. 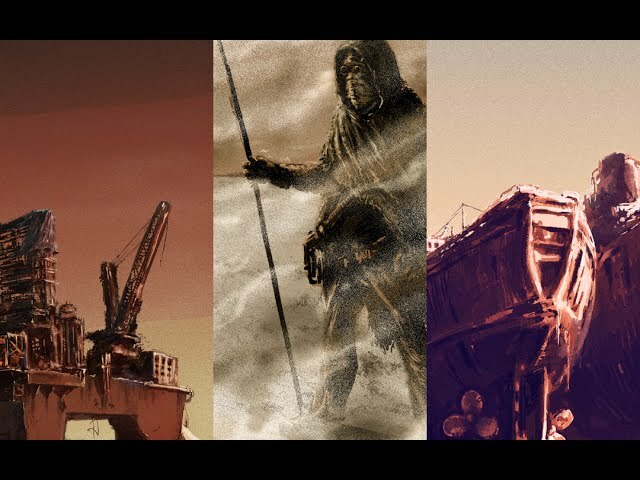 Buy Saltlands for a game of survival and sabotage set in a future as dry as salt.